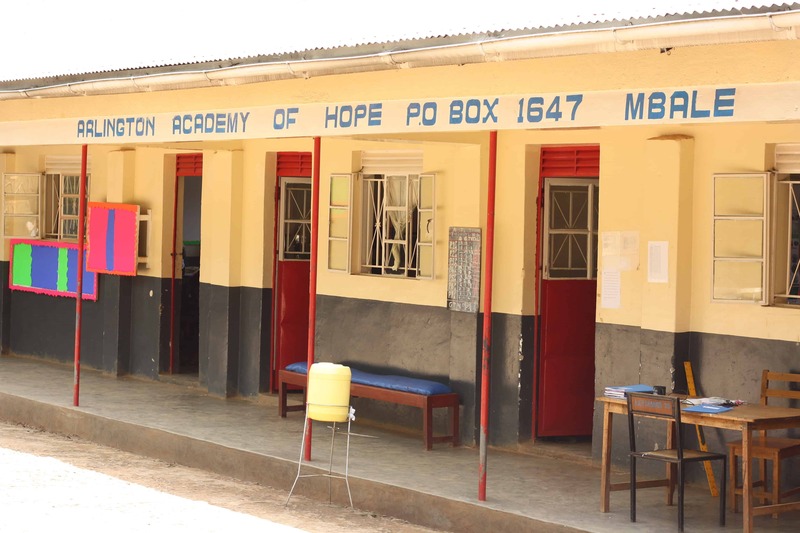 Located in the village of Bumwalukani, our Arlington Junior School (AJS) provides a quality primary school education to 350 children. Our rigorous, traditional curriculum in English (Uganda’s official language) emphasizes science, social studies, reading, and math. 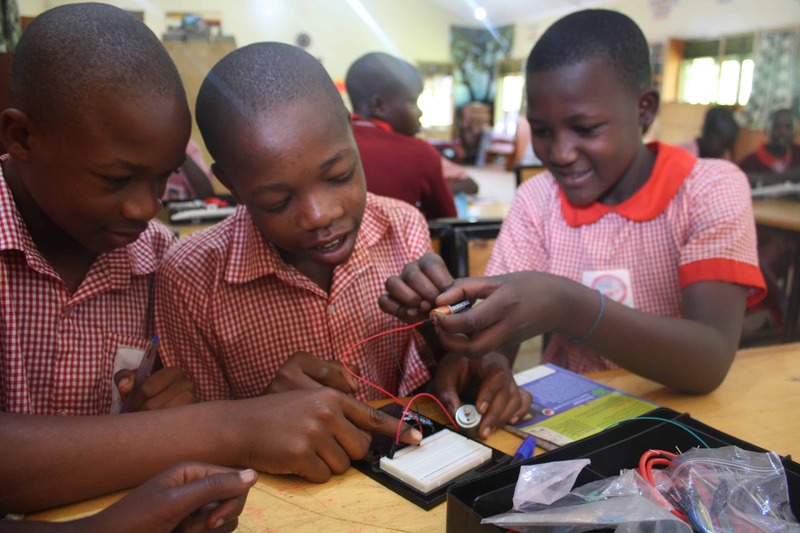 Our Ugandan teachers encourage participation, debate, critical thinking, and self-expression. In addition, students learn music, dance, drama, agriculture, domestic care, ecology, sports, and handicrafts. AJS delivers not only hope for a better future but also results. 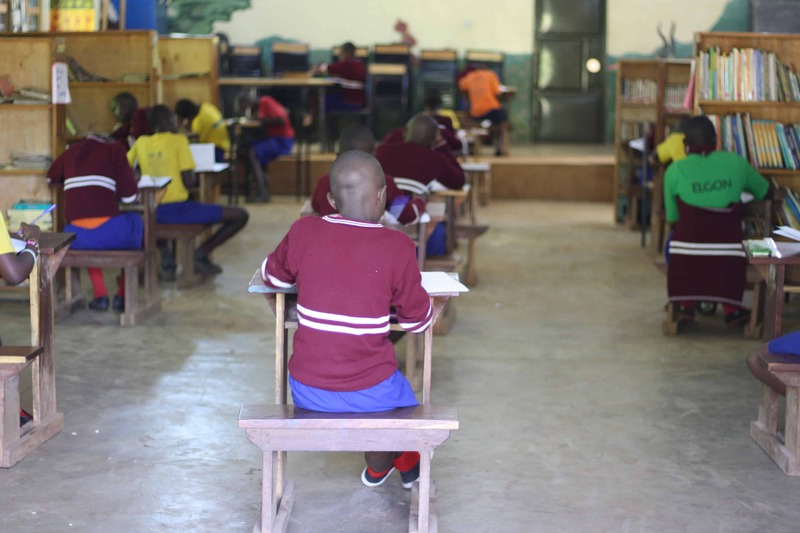 For 13 consecutive years, 100% of AJS students have passed the Primary Leaving Exam (PLE), the national exam taken by all Ugandan students at the end of primary school. As a result, every AJS student has advanced to secondary school – a striking contrast to other local children. Many students come to school hungry, which makes learning nearly impossible. With a free and daily mid-morning snack and lunch, AJS nourishes children so they can be successful students. AJS’s staff of Ugandan teachers is well-trained and dedicated to their students and teaching. They give up modern conveniences of city life to live in this remote mountain village. Each year, students receive a school uniform and athletic wear. AJS uniforms inspire school pride and build self-esteem among children who otherwise would attend school in tattered clothing. AJS classrooms and library shelves are stocked with curriculum textbooks and a wide range of fiction and non-fiction materials. We strive to maintain a ratio of one textbook for every two students or better. Each year, AJS holds its Reading Challenge program with its sister school Arlington Traditional School in Arlington, Virginia. Students receive colorful booklets, materials, and a theme-based educational challenge. The Reading Challenge engenders an enthusiastic reading culture, and our focus on literacy nurtures lifelong readers. Each year, AJS students participate in debate and music/dance/drama competitions. Students take part in debate competitions against local primary schools who participate in the AAH Outreach Program. Music, dance, and drama competitions start at the local level and winning teams – like AJS! 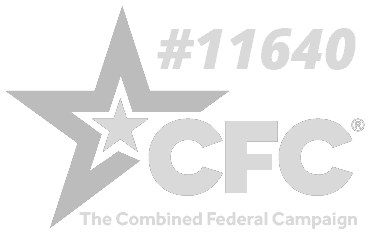 – can advance to competitions at the regional and national level. Each year every class takes a field trip to nearby urban centers to expose them to broaden their horizons. For many, AJS field trips are the first and only times they leave the village. The AJS library contains a computer lab for kids to dive into the expanding world of computers. AJS also has a sports field where students can practice and play. One of the highlights of the school year is the arrival of a big bundle of sponsor letters three times a year. Almost all AJS students are sponsored by a supporter located in the U.S. or elsewhere in the world. In addition to critical financial support, sponsors provide personal attention and moral encouragement by exchanging letters and photos three times a year. Consider becoming a sponsor today!